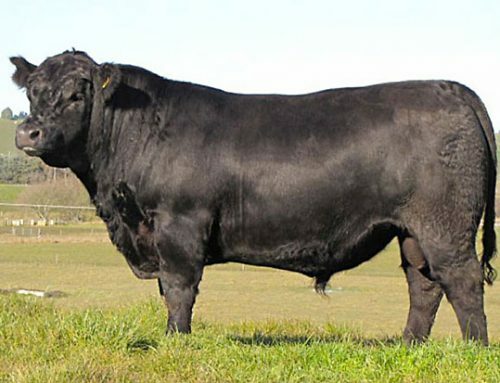 Rennylea Edmund is a high selling sire and a trait leader for calving ease and IMF%. 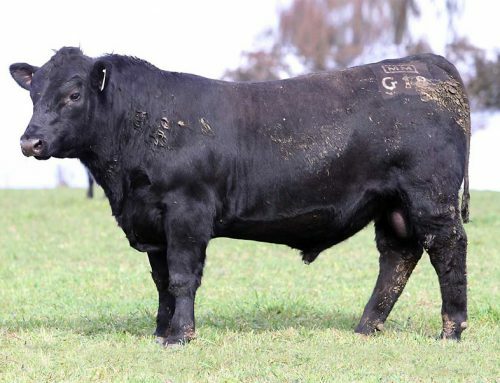 He is out of the same dam as Tuwharetoa Regent D145 and, with his low birth weight and excellent direct calving ease figures, he is an ideal heifer bull. 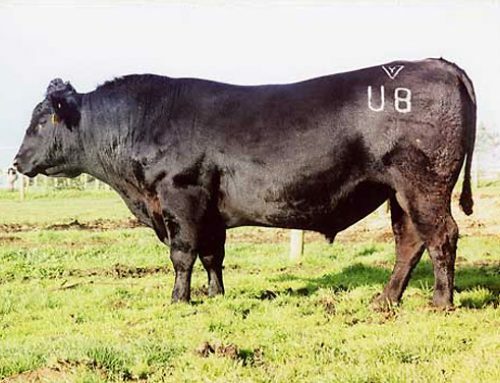 His excellent IMF and fat cover means he also hits the mark on carcase traits. 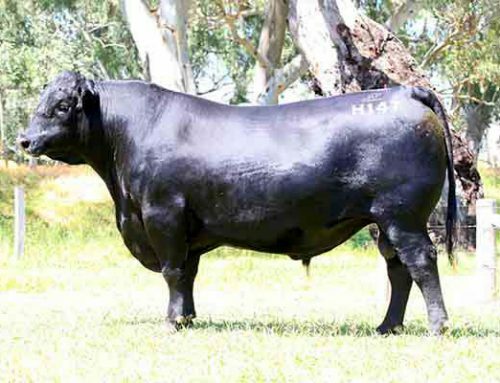 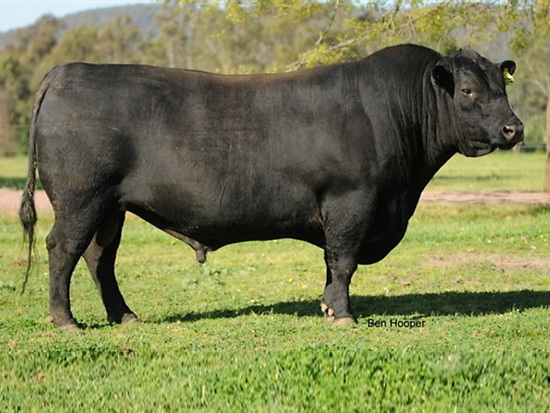 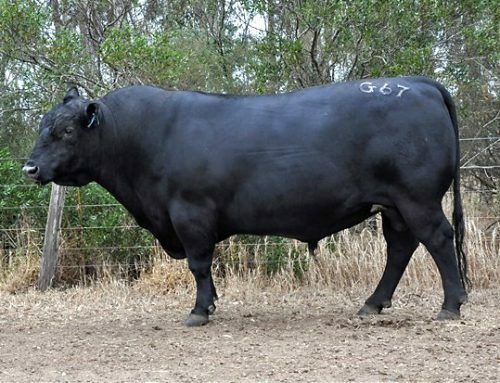 A son of Rennylea Edmund E11, Rennylea K447, was the top priced bull at the Rennylea bull sale in March 2016 making $20,000.